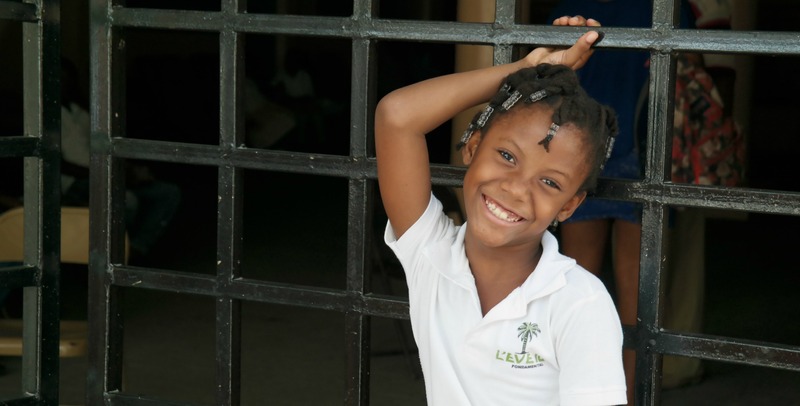 In a nutshell, Vine Ministry is in the business of establishing sustainable missions in Haiti. That is we desire to work ourselves out of a job. We focus our energies on education, healthcare and the Gospel of Jesus Christ. For a detailed description of the projects we are invested in, please go to What We Do page. We’re always on the lookout for individuals like you wanting to get involved. Visit our How To Help section to find out ways to donate or volunteer. 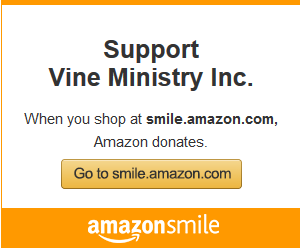 Stay informed of Vine Ministry's impact by receiving our newsletter. More and more, it is clear that prayer is the most important ingredient in any project. Please sign up to be part of our prayer team.